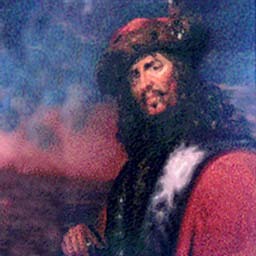 Henry Morgan was a privateer who turned pirate. He became a buccaneer commanding over 36 ships and 2,000 buccaneers. With which he took over Panama. He then left it all with his loot and went back to England where he was knighted and sent to govern Jamaica. 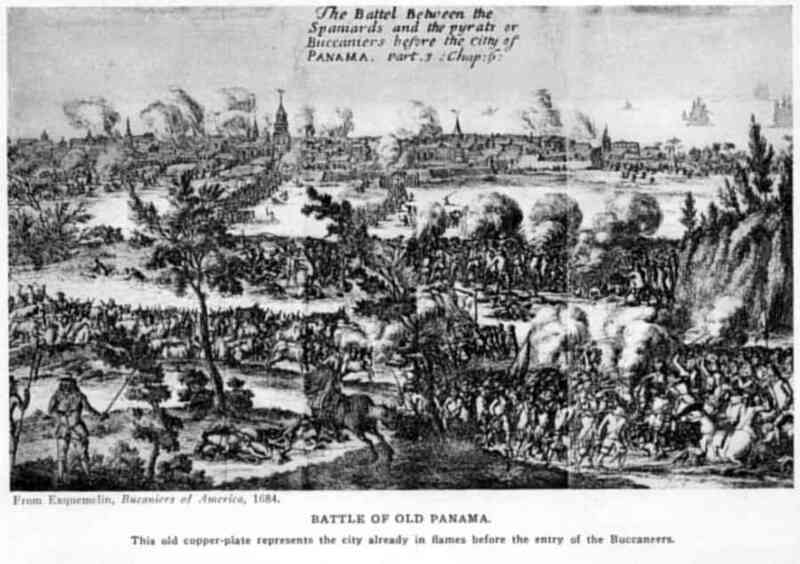 I really like this image of Panama. It shows the country as it was when Morgan took it over. Also the image has type on it which will help me in the future looking for type faces that are appropriate to pirates.